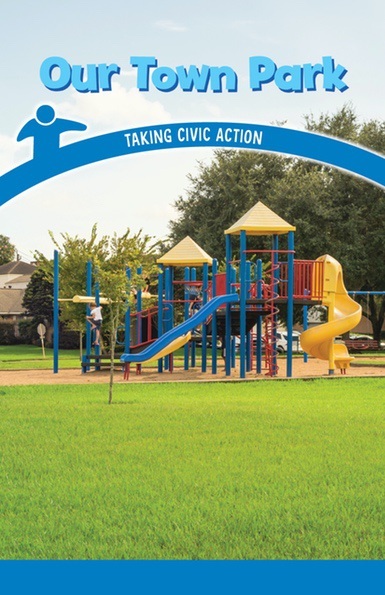 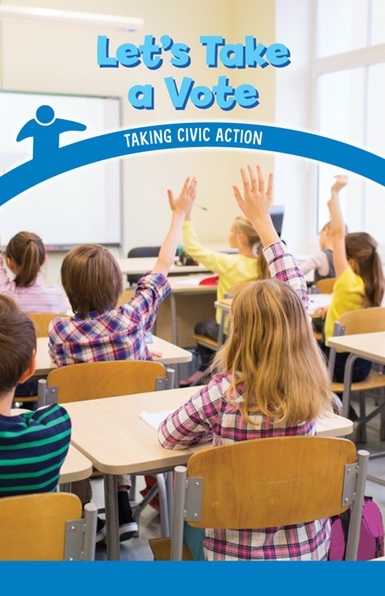 In today's world, civic engagement is paramount in laying the foundation for the next generation of U.S. citizens. 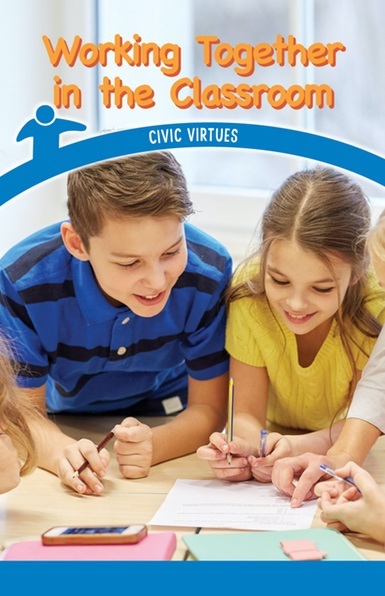 Readers will learn about the principles and structure of American constitutional democracy and how citizens can participate in their government and society. 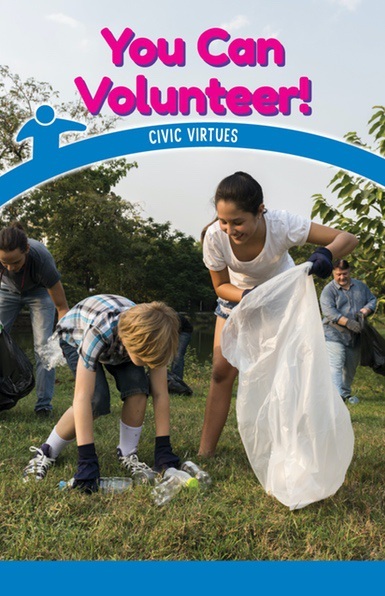 Citizens can make constructive change and address problems on their own or with other people to improve communities. 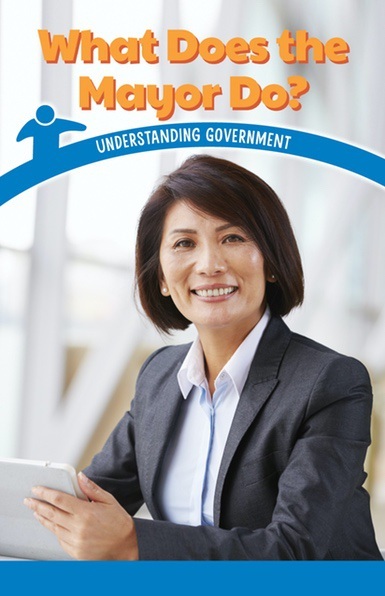 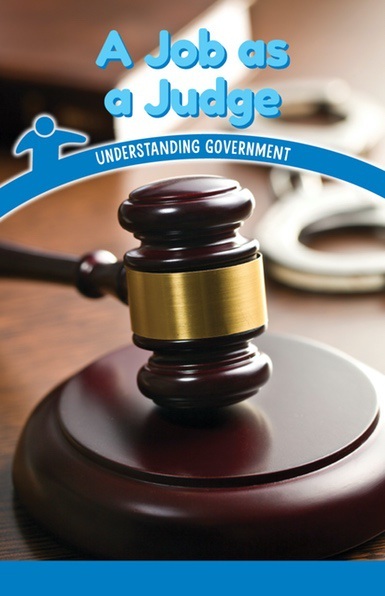 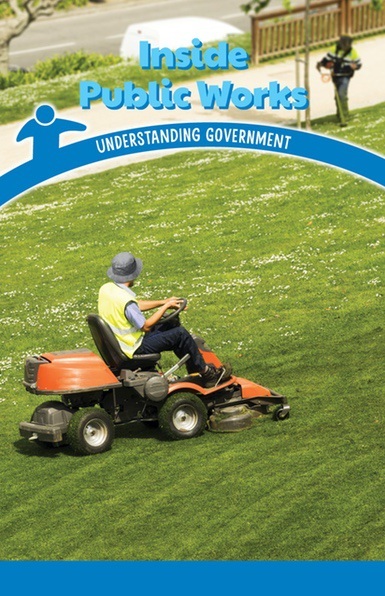 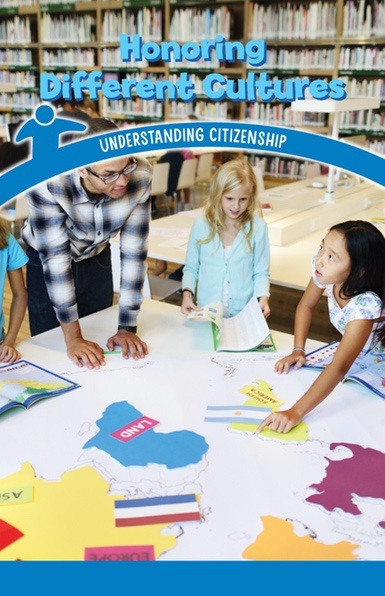 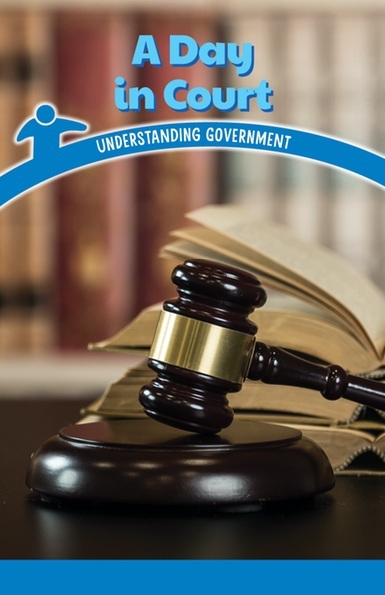 This series introduces readers to different levels of government, leaders in government, and the rights and responsibilities of individual citizens. 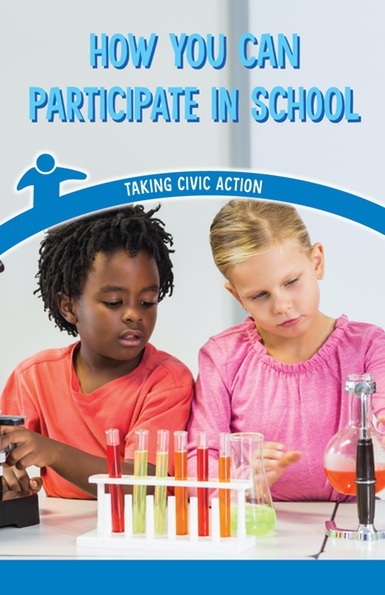 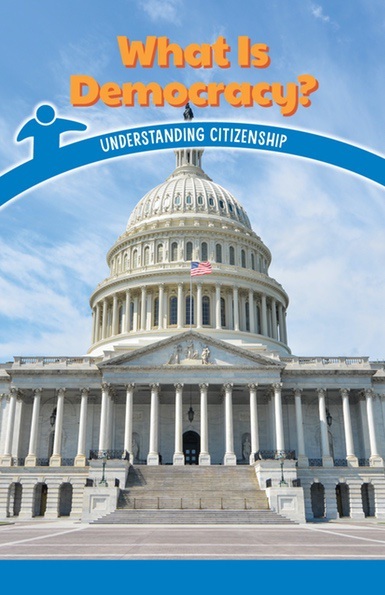 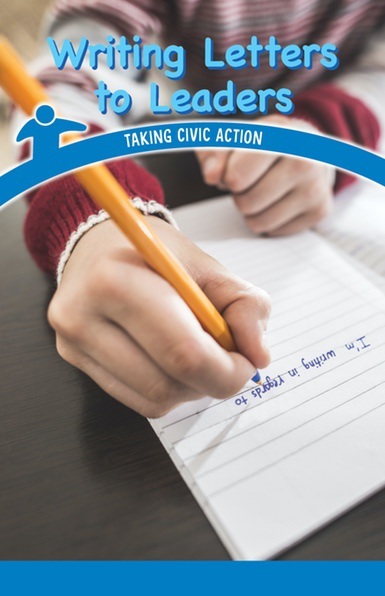 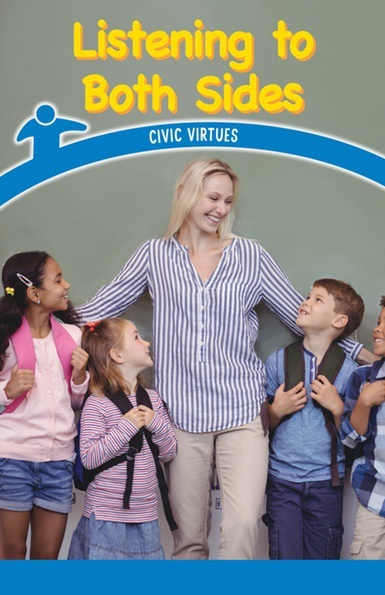 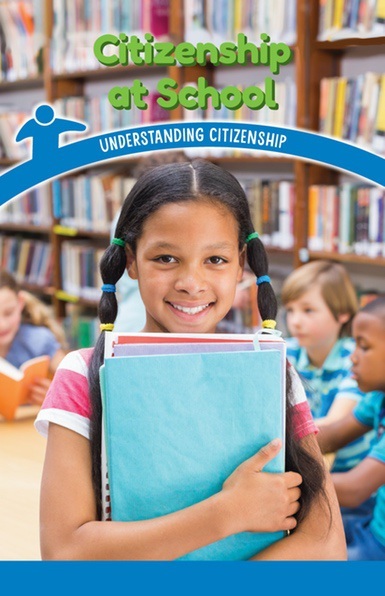 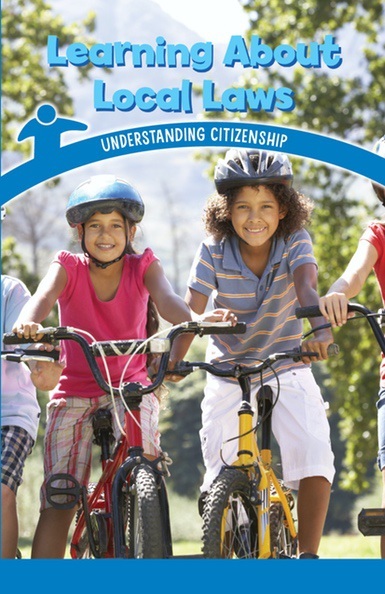 Readers will learn about the foundations of government and politics, and find out how they can participate on a wider level and also in classrooms, organizations, and neighborhoods. 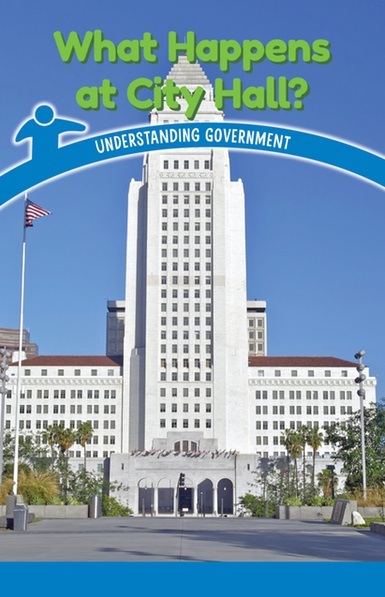 What Happens at City Hall?